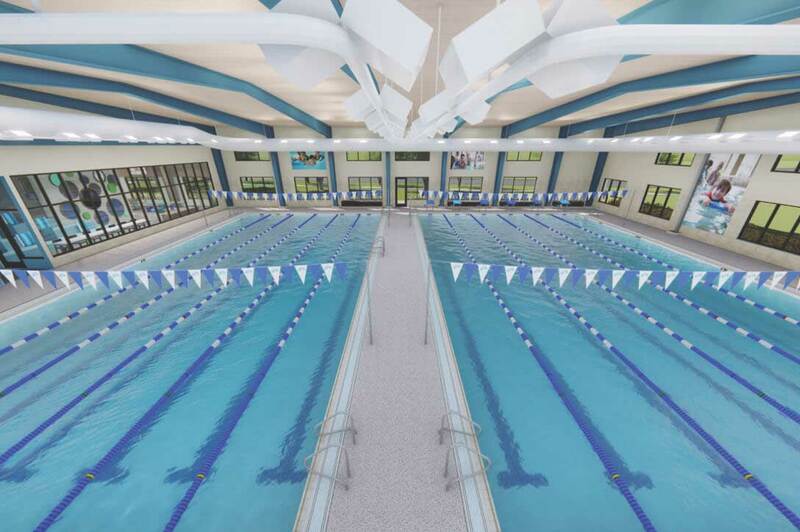 Our world-class, 18,000-square-foot Aquatics location houses two indoor swimming pools (88 degrees and 78 degrees), which can host more than 500 classes each week. 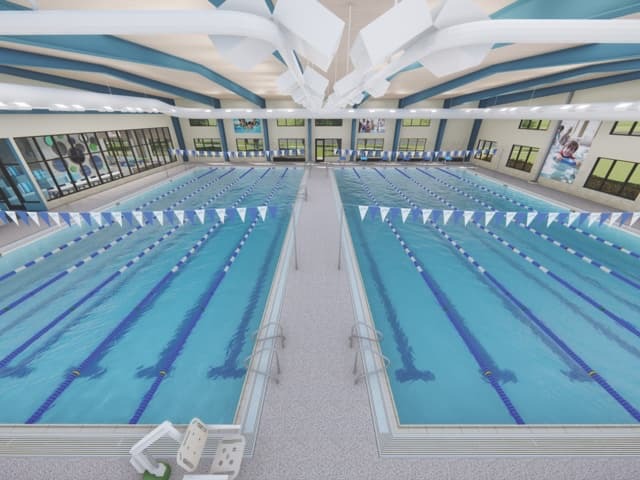 We have everything families need to safely enjoy our programs while also inspiring greatness from our competitive swimmers. 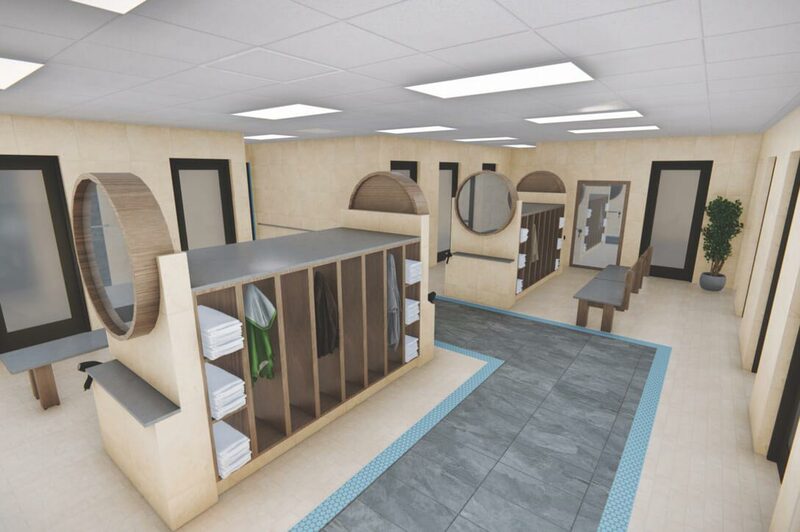 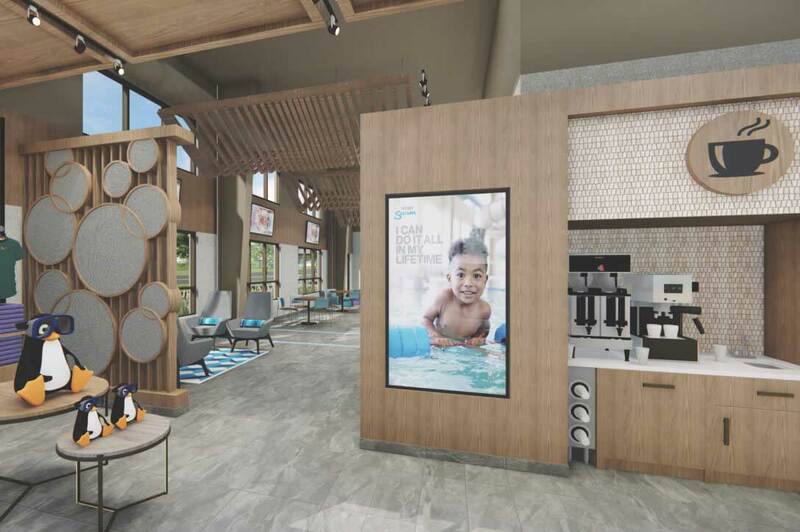 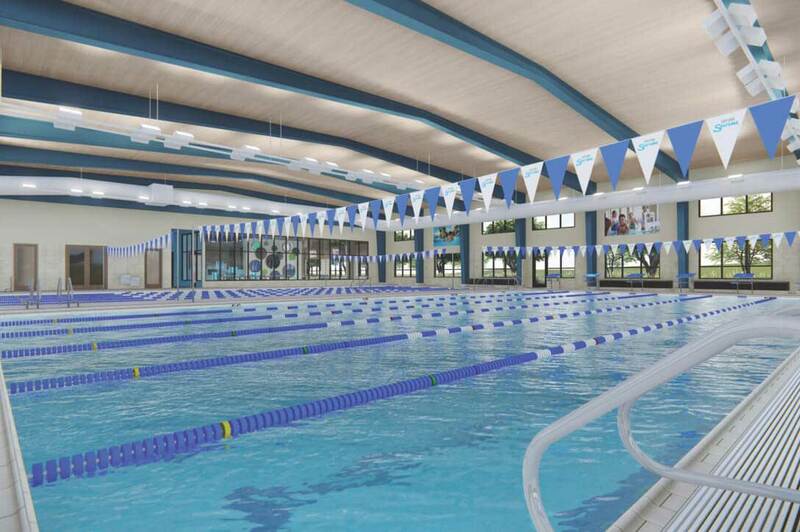 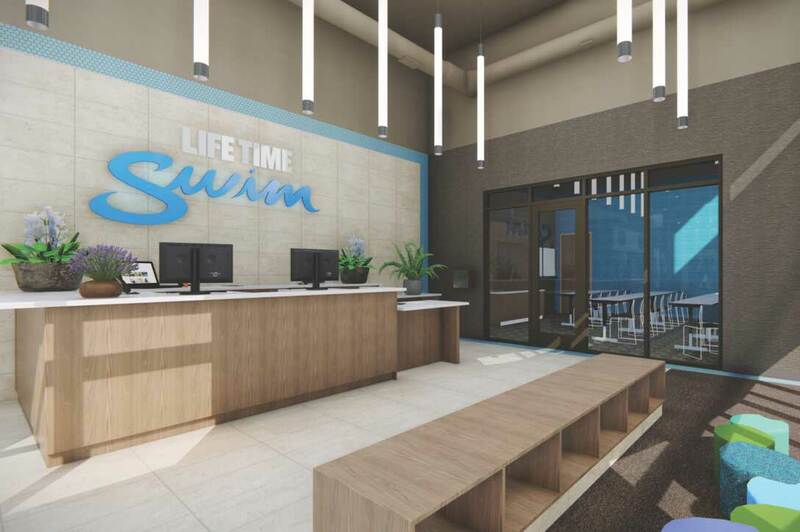 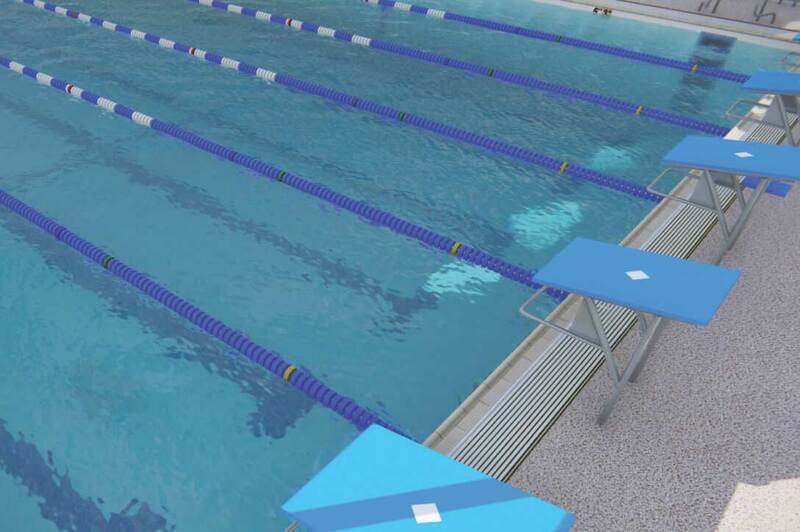 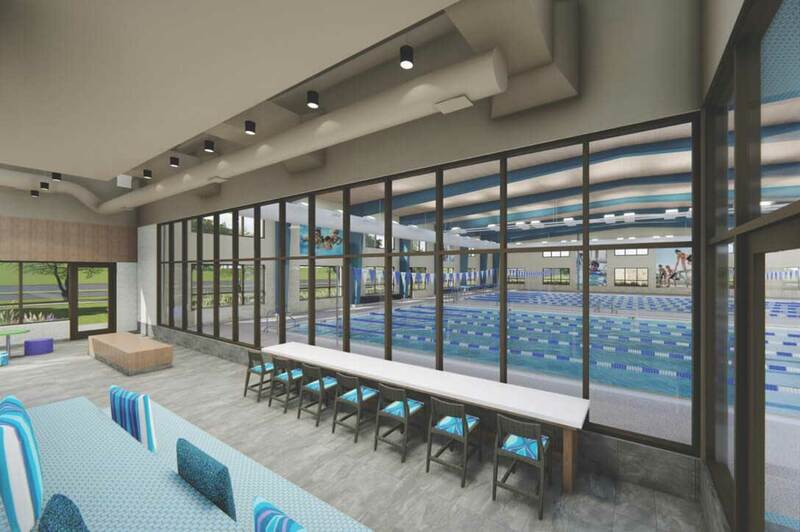 From family-friendly locker rooms to comfortable lounges and healthy snacks, we’re proud to offer unmatched amenities and spaces at our Maple Grove swimming pools.